This Friday: CHAPTERS readings begin! 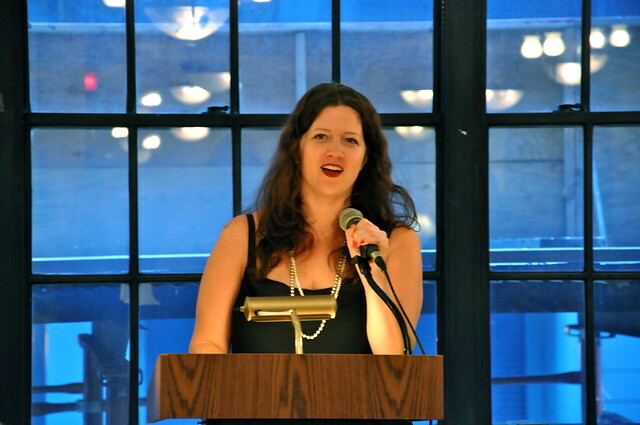 Everyone’s favorite reading series, CHAPTERS, kicks off again this month! 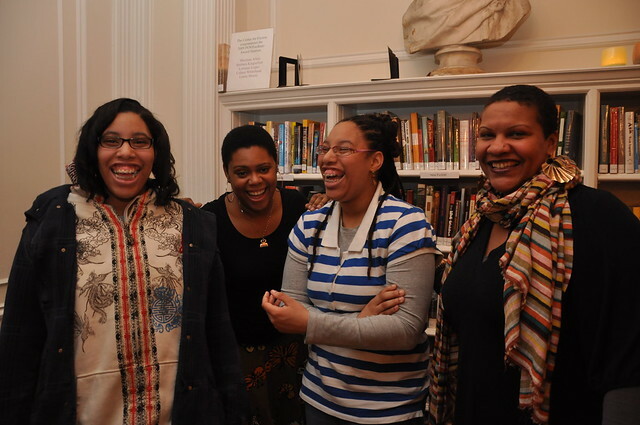 CHAPTERS readings are fun because they feature professional published authors (last year’s lineup included Chimamanda Ngozi Adichie, Nami Mun, and others) and readings by mentor-mentee pairs. It’s so much fun to see them support one another. 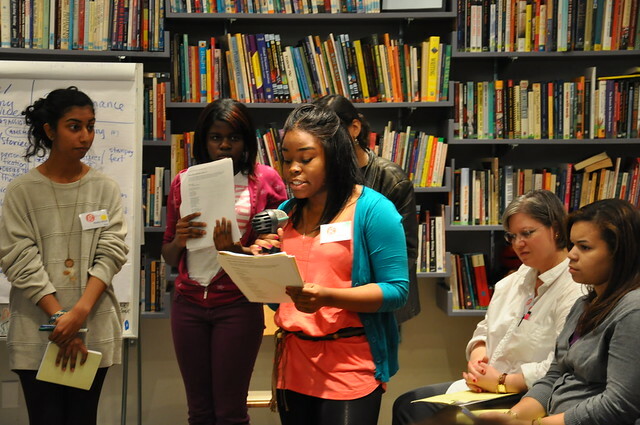 Over the course of a year, each mentee attends genre workshops and builds a portfolio full of writing samples. While half of NYC’s students don’t graduate from high school, 100% of Girls Write Now’s seniors do – and they all go on to college. 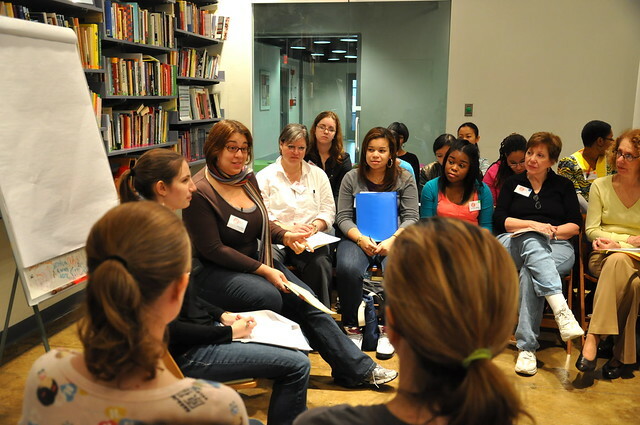 The idea behind CHAPTERS is that each participant should experience a reading in front of an audience. If you’re in New York on March 25, April 29, May 20, or June 17, you should come. 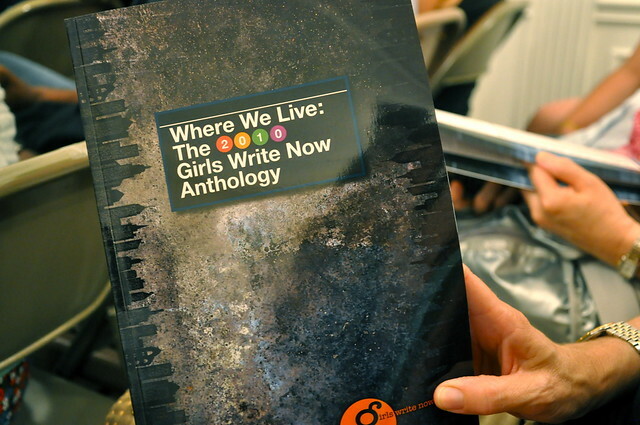 This entry was posted in Community, Photography, Revolution and tagged Girls Write Now, NYC, photography, writing. Bookmark the permalink. Last year it was tricky if you arrived late, because the space was so small. But they’ve moved into a bigger space so I think it should be fine. BONUS: my mom will be there tomorrow so we could even ask her to save you a spot.